Born in Bedford, England, Ali grew up in Newport-on-Tay and is a graduate of the United Academy based at St John’s High School. As a fourth year pupil, Ali played in all three of Scotland School’s games during their Victory Shield triumph in 2013, scoring twice. He has also represented Scotland at Under 16 and Under 17 level. He signed professionally with United during the 2014-15 pre-season and went on to make his debut for the Club towards the end of the campaign, while impressing regularly for the Development Squad. 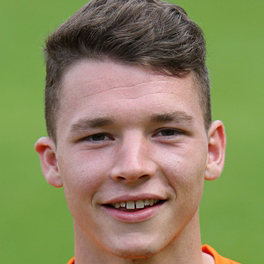 On January 22, 2016, Ali joined East Fife on loan until June 2016. 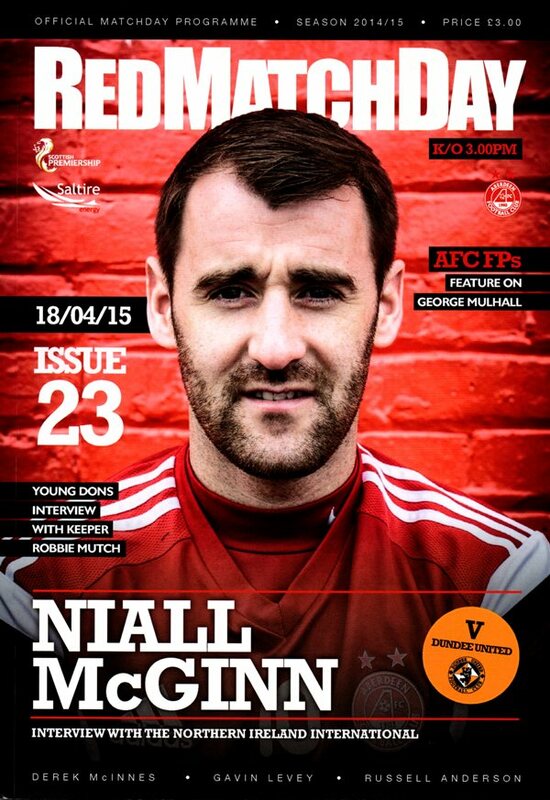 At Bayview, he scored twice for the Fifers, opening his goalscoring account as a professional. His time at East Fife ended early and in May 2016 he was controversially used as a substitute in a post split win over Inverness CT, a game he was later found to have been ineligible to play in. For the 2016-17, Ali was promoted to the first team by manager Ray McKinnon after being heavily involved in the Club's pre-season preparations. Ali was born on this date in Bedford, England. With last week’s skipper Paul Paton injured, Calum Butcher replaced him in midfield, while Jarek Fojut returned after injury to captain the side for the first time with Blair Spittal dropping out as did flu-stricken Aidan Connolly for whom Mario Bilate took over. There were two changes in the Dons line-up. Ashton Taylor came in for Donervon Daniels and ex-Tannadice favourite Barry Robson replaced Cammy Smith. 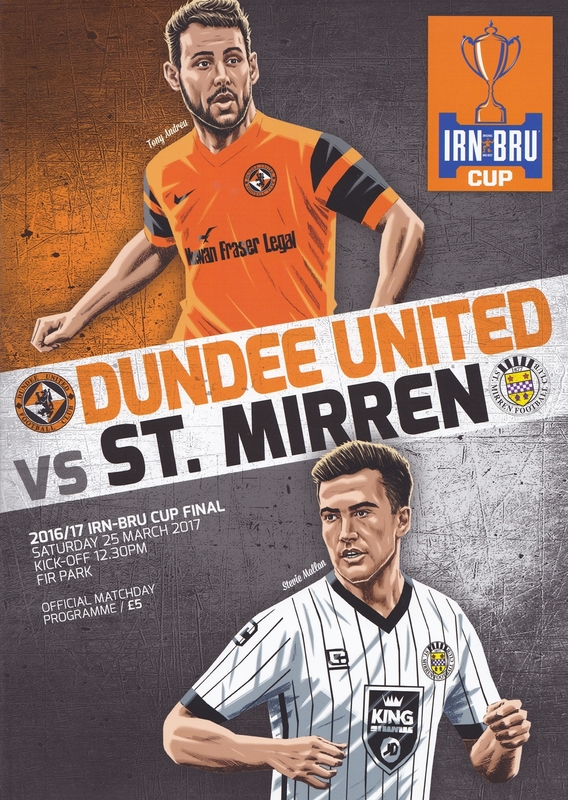 For the visit of Greenock Morton to Tannadice for the second leg of the Premiership Play-off Quarter Final tie, Ray McKinnon stuck with the same starting eleven that began the game at Cappielow on Tuesday, with the only change coming on the bench, Nicholls making way for the returning Scott Fraser. Counterpart Jim Duffy, however, made four changes to starting line-up which included Jamie McGowan replacing Gaston in the Morton goal.